It’s nothing new that Wonder Woman has become among the most beloved superhero flick since, well, the last superhero movie that was released. All kidding aside, it really was a triumph, especially considering that DC’s attempts at mimicking the Marvel cinematic universe haven’t exactly gone according to plan (looking at you, Zach Snyder). For most, Wonder Woman was a home run, and it makes absolute sense that Warner Bros. would want to continue capitalizing on that success. Sure, she’ll appear in the upcoming Justice League, but since it’s directed by Zach Snyder the jury’s about whether it’ll be another Batman v Superman for fans. The announcement was made during the WB panel at San Diego Comic-Con. 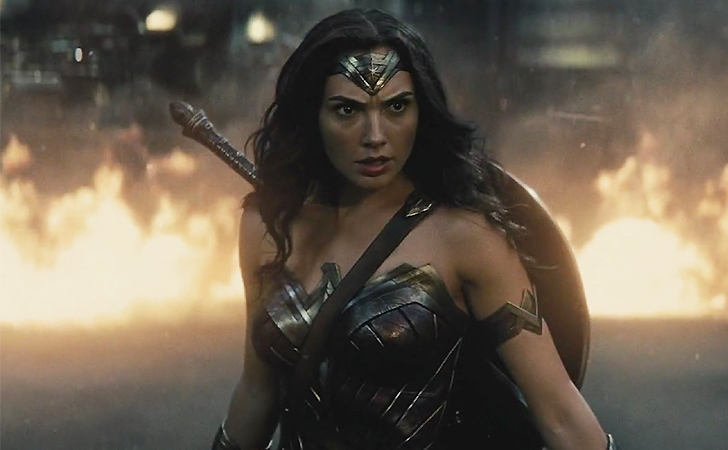 Though other DC properties like a Flash movie were announced, it was the thought of getting another Wonder Woman that had fans giddy with anticipation. While a director hasn’t yet been announced, I think I speak for many fans when I say that Patty Jenkins absolutely needs to return. Her creative eye was a large factor in the first film’s success, and if WB can bring back Snyder to keep on directing their films, they can certainly bring back Jenkins for this project. She is currently attached as a writer and story developer, so it very well could happen in the near future. Are you excited by a Wonder Woman sequel? COMMENT below and let us know, and make sure you SHARE this to let all your friends know!